Show last 10 25 50 100 200 issues. 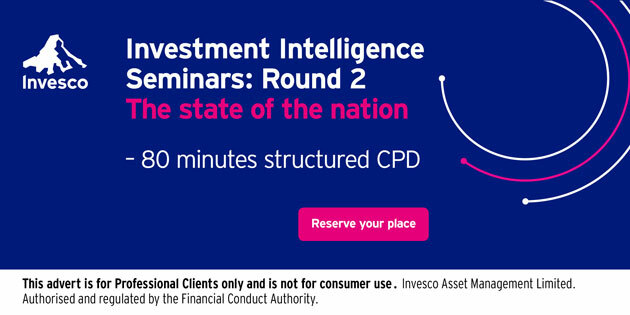 You can now sign up for the second round of Invesco’s 2019 Investment Intelligence Seminars. Make sure you reserve your space at one of the 70+ events! In addition to providing the usual macro update, this time Invesco will also share its thoughts on UK economic growth and the impacts of Brexit. How has the political deadlock affected investor confidence? Attendance will qualify you for 80 minutes of structured CPD. Investment risks The value of investments and any income will fluctuate (this may partly be the result of exchange rate fluctuations) and investors may not get back the full amount invested. Important information This email is for Professional Clients only and is not for consumer use. This e-mail is private and confidential and may contain privileged material. If you have received this e-mail in error, please notify the sender and delete it immediately. You must not copy, distribute, disclose or use any of the information in it or any attachments. Clients can’t get equity release on their property? If you have clients who might consider equity release, but thought their property wasn’t the right type, Aviva could have good news. Aviva have now changed their lending criteria to include some properties with an element of personal commercial use. Aviva also consider a greater range of property types, from historic to modern methods of construction, and a diverse range of flats, including studio and basement. Studio or basement flats and ex-local authority properties. Download Aviva's new lending criteria document to find out more. 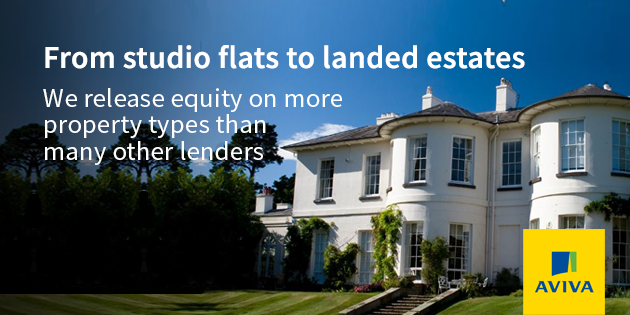 To help your clients make the most of their property wealth, visit the Equity Release Hub. When Tom Slater of Scottish Mortgage Investment Trust met Jeff Bezos in Seattle recently, the Amazon founder and CEO explained how little he cared about daily market news. Better, he said, to spend his time “living in the future…a wonderful place”. In this series of short articles, Tom considers their discussion about what the future will look like, the topics that excite both Mr Bezos and the Scottish Mortgage managers and how the themes they talked about are reflected in Scottish Mortgage’s portfolio. 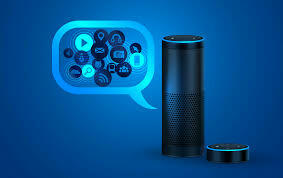 ALEXA - HOW BIG CAN YOU GET? 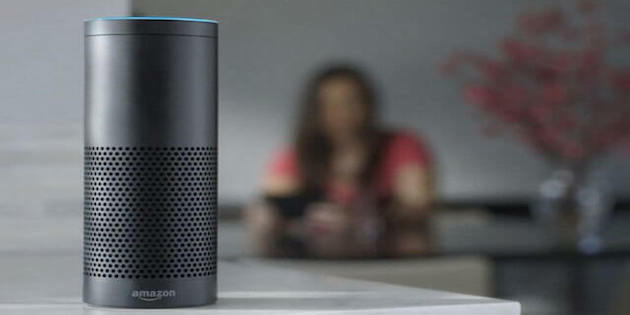 Alexa, Amazon’s voice activated assistant, is already everywhere. Cursory analysis might suggest the smart speaker market is saturated. However, with it, Amazon has laid the foundations of a new era of computing. 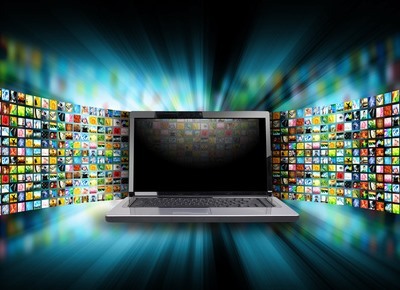 With the traditional media and entertainment industry in flux, what are the online giant’s prospects in the areas of broadcasting, music and gaming? 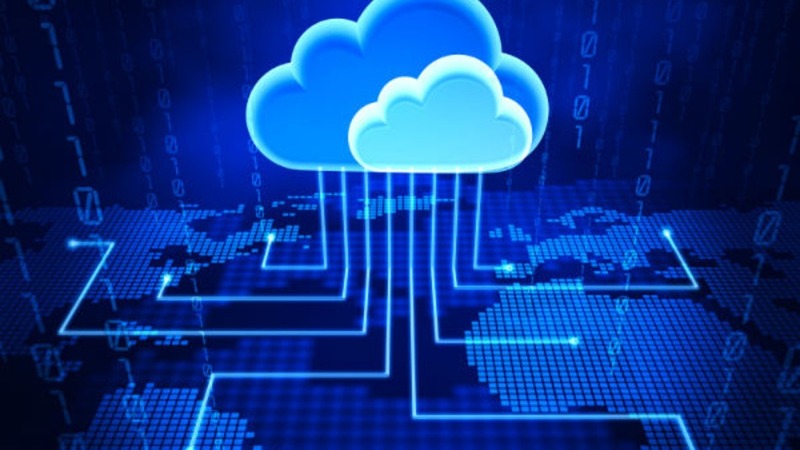 In the eyes of Jeff Bezos, the likely impact of ’the Cloud’ is still not fully understood. He sees it as a fundamental change in computing that will play out over decades and provide tens of millions of enterprises the opportunity to leverage its benefits. For financial advisers only, not retail investors. As with any investment, your clients' capital is at risk. A Key Information Document for the trust is available on the Baillie Gifford website. Win the protection clients you want. Faster. It’s what 86% of advisers want*. More protection clients. We know that you’re busy. And we also know that marketing is important to help your business get ahead and grow. With that in mind, as part of Aviva’s programme of support, they’ve launched the Adviser Business Accelerator. The support offered is in response to feedback Aviva has had from you. It includes CPD webinars, expert tips, tools and guides to help you grow the protection side of your business more easily. Take a look now. And start winning more protection clients. Faster. 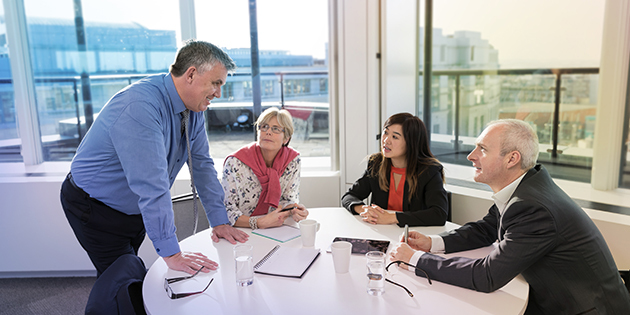 Standard Life’s Elevate platform is designed to support the large range of planning, tax and investment management activities carried out within your business. Elevate offers exceptional value for money and is one of the most competitively priced platforms in the market with simple pricing and family discounts. The value of investments can go down as well as up and could be worth less than originally invested. Find out more about the award winning Elevate platform. With a number of factors to consider, Critical Illness Cover (CIC) policies are complex and analysing them is time-consuming.Defaqto’s new critical illness cover comparison tool, CIC Compare, provides an easy-to-use way for advisers to compare current and historic critical illness policies in under five minutes, on a whole of market basis, including white labels and direct products. 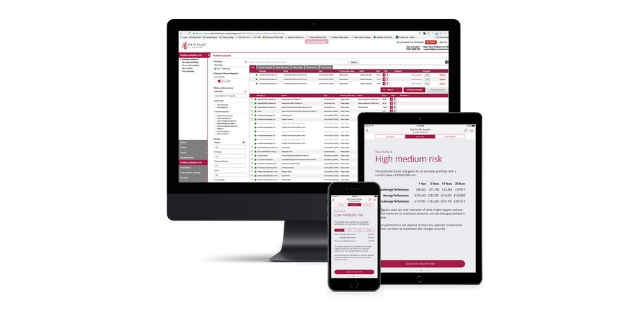 With CIC Compare, advisers can benefit from Defaqto’s detailed historical database that allows comparing critical illness definitions of all policies dating back to 2009. CIC Compare is the latest addition to their financial planning software Engage. To learn more and to request a demo, please visit Defaqto’s website. SimplyBiz and Distribution Technology have had a long and successful partnership over the past nine years, during which time they have served members with Dynamic Planner risk profiling and asset allocation investment services. As previously communicated, the relationship ends on 21 May 2019 and both organisations are absolutely committed to firms having unobstructed choice in selecting whichever software system is most appropriate for your business in the future (read the December 2018 statement). To help you choose, what are the benefits to continue using Dynamic Planner in your firm? For existing Dynamic Planner users, and to help you choose, they have a preferential price exclusive to you, and would like to tell you how quick and easy staying with Dynamic Planner is. You choose the tech in your firm. For more information follow this link. If you or any of your colleagues would like to talk to a Dynamic Planner Business Consultant about your options and next steps please fill out this short form and they will be in touch. A guide to multi-asset investing is written in simple, jargon-free language. Careful to explain both the potential downsides and upsides of investing. 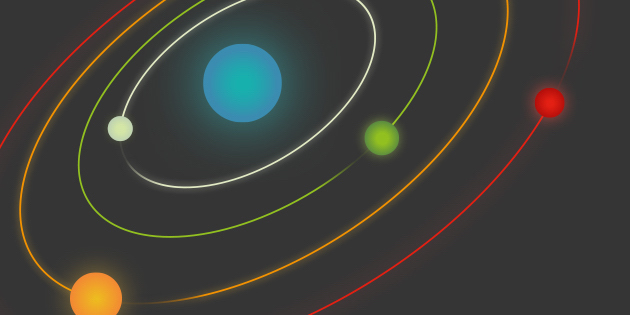 This guide goes step-by-step through the principles of multi-asset investing, how it delivers risk diversification, and what assets it may invest in. Aberdeen Standard also outline key types of multi-asset strategy. Read their multi-asset guide or watch the video below - keep a look out for more in the series. 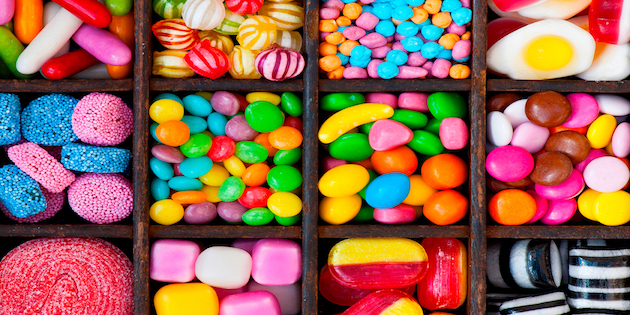 A clear and simple guide to help clients understand the concept of multi-asset investing. MyFolio's range and breadth allows you to choose the fund most appropriate for your clients' needs. For professional investors only – not for use by retail investor. Important Information Investment involves risk. The value of investments, and the income from them, can go down as well as up and an investor may get back less than the amount invested. Past performance is not a guide to future results.Aberdeen Standard Investments is a brand of the investment businesses of Aberdeen Asset Management and Standard Life Investments. Prudential’s PruFolio range offers breadth, diversity and simplicity to help you meet more of your client needs. And it’s very competitively priced. Benefiting from PPMG’s asset allocation expertise and robust governance, the PruFolio range is worth exploring. Visit Prudential’s dedicated hub to find out more and easily access the support you need to speak to your clients about it. Curtis Banks has launched Your Future SIPP alongside a brand new website today at curtisbanks.co.uk. You can find all the old product literature for Curtis Banks and Suffolk Life products on there, and much, much more. Take a few minutes to read some of their case studies. Visit the secure portal or register today if you have not already done so. Download the below PDF for contact details of Curtis Banks' Business Development Team. Lang Cat thought of it when Curtis Banks showed them for the first time.